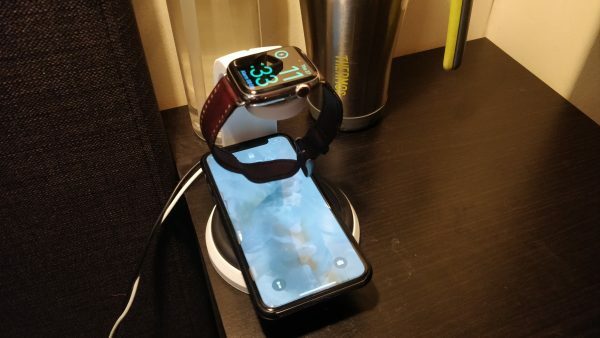 Charger Stand – Apple Watch and Mophie Qi #3DThursday #3DPrinting « Adafruit Industries – Makers, hackers, artists, designers and engineers! A small footprint stand for your Mophie Qi Wireless Charger and Apple Watch Charger. 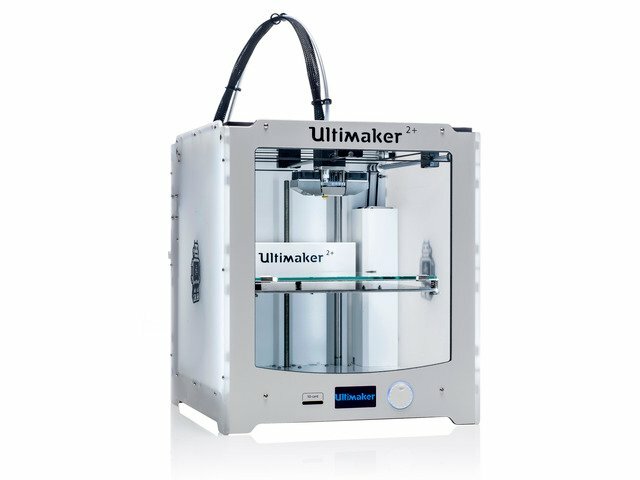 I didn’t like the large footprint of many existing models and also couldn’t find much that would suit the Mophie base. An advantage of this for the watch is that the watch band can be buckled or unbuckled when placing or removing watch from charger.